Park headquarters are located in King Salmon, which is 290 air miles southwest of Anchorage. Access PWS through Whittier (60 road miles from Anchorage); Valdez (300 road miles from Anchorage) and Cordova (45-minute flight from Anchorage). Usually reached by small plane, 100 miles (1 hour flight) southwest of Anchorage. These are all excellent reasons to hire a guide service so you can experience Alaska's wildest areas comfortably and safely. 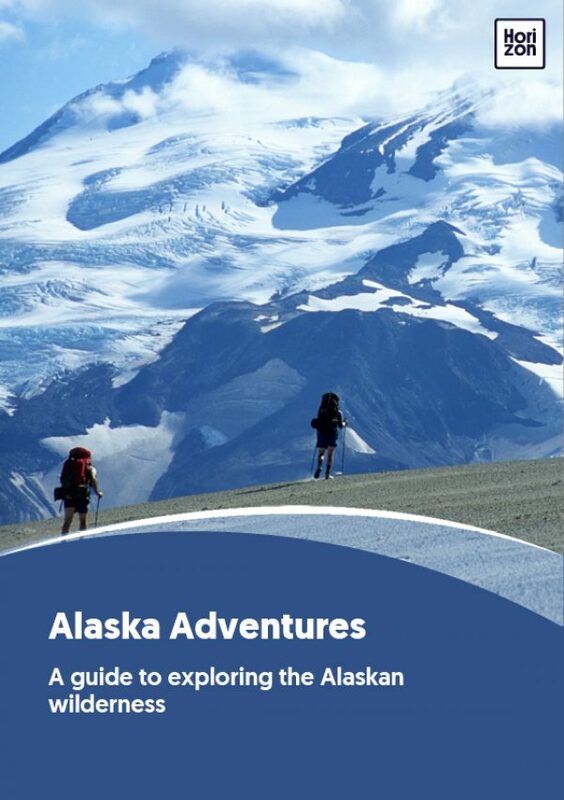 Only consider taking a trip on your own if you have the appropriate gear, skill set and experience to handle backcountry travel, navigation and survival in Alaska's very challenging terrain and weather. Keep in mind that in the most remote places, rescue is never guaranteed, and if it does come it can take quite a while, so you should always think in terms of being completely self-sufficient. Despite the remoteness of Alaska's parks, you might occasionally encounter private land dotted with camps or cabins, often sites for subsistence activities like hunting or processing fish. Respect these private areas and steer clear of them, even if they appear to be unoccupied. Finally, never plan a trip based solely on the information given in a guidebook (including this one!) Conditions, routes and access all change rapidly in the Alaska wilderness. You alone are responsible for thorough preparation and making decisions, both beforehand and on the spot, to ensure your safety.